The 2019 Hot Wheels Legends Tour is rolling on in search of the hottest set of wheels to eventually immortalize as one of the iconic 1:64-scale die-cast metal toys. The second stop of the tour was Houston, Texas, part of an 18-city parade across the U.S. that kicked off in Miami last month. 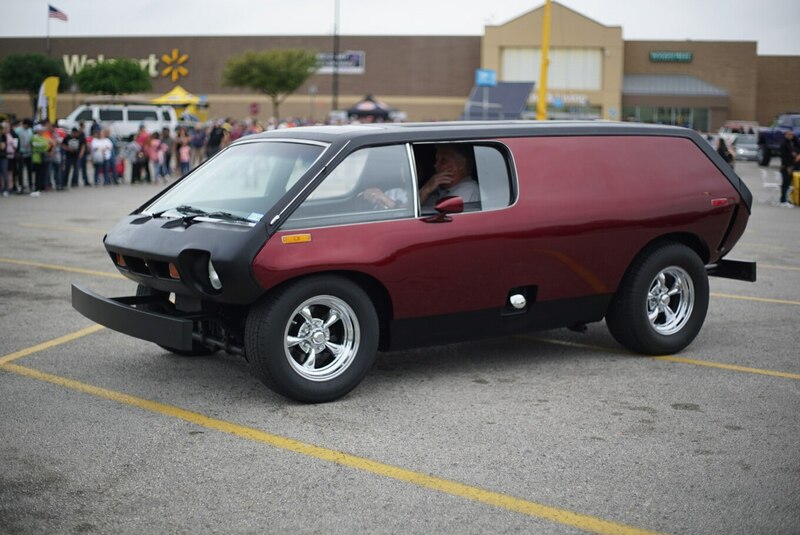 Eager custom-car builders and die-hard enthusiasts showed off their cool creations to judges that include Hot Wheels designers and car buffs. Like last year’s inaugural tour, each stop will produce a finalist that will head to the big finale at the SEMA trade show in Las Vegas in the fall. 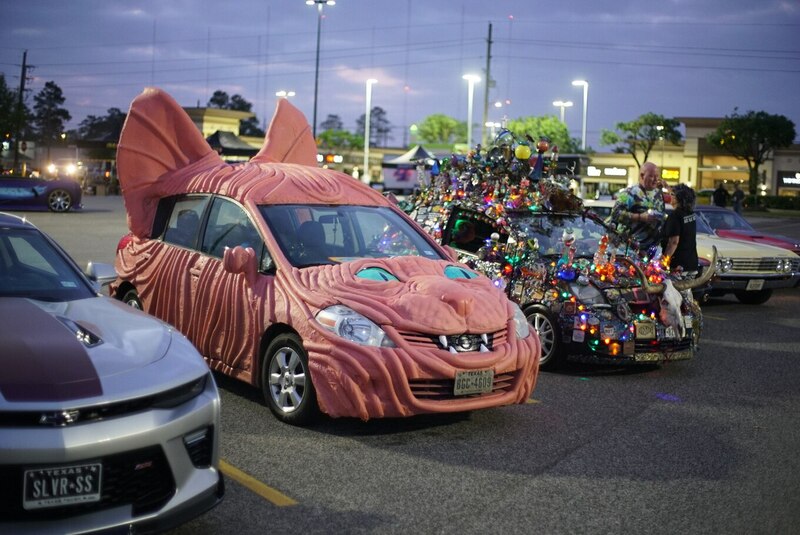 There, one car will be chosen to become a toy; last year, Luis Rodriquez of Hope, New Jersey, won with his mashup of a Toyota Supra, Nissan 300ZX, and Subaru WRX called 2JetZ. 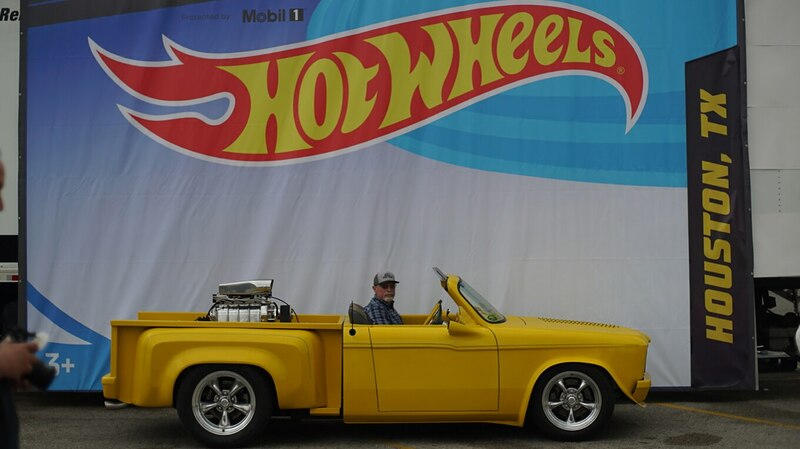 The finalist from Houston was Ron Fehring’s yellow 1972 Chevy LUV, which was also a Hot Rod Power Tour winner. (We luv—er, love—when that happens.) If you’re interested in entering your own wheels, the next event will be held in Dallas on April 13 and you can register your car here. Also, check out the Hot Wheels Facebook page or visit hotwheels.com for the complete list of tour cities. Shout out to Jasper Watts and Lindsey Love for all the photos!